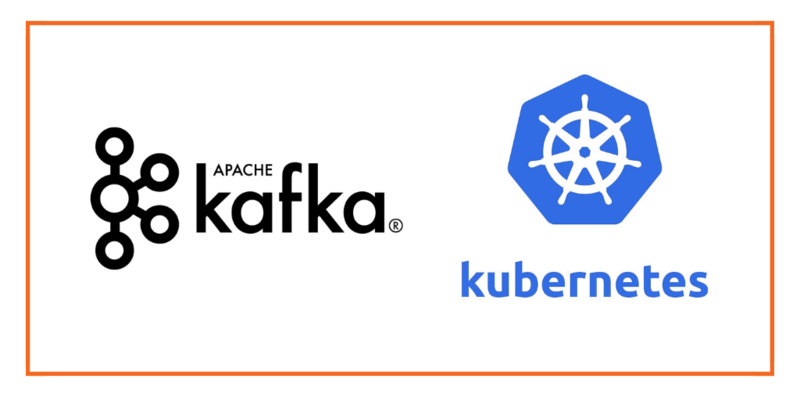 This post is part of our ongoing series on how to run Apache Kafka on Kubernetes. We’ve published a number of articles about running MySQL on Kubernetes for specific platforms and for specific use cases. If you are looking for a specific Kubernetes platform, check out these related articles. Google Kubernetes Engine (GKE) is a managed, production-ready environment for deploying containerized applications in the Google Cloud Platform. Launched in 2015, GKE is one of the first hosted container platforms which is built on the learnings from Google’s experience of running services like Gmail and YouTube in containers for over 12 years. GKE allows customers to quickly get up and running with Kubernetes by completely eliminating the need to install, manage, and operate Kubernetes clusters. 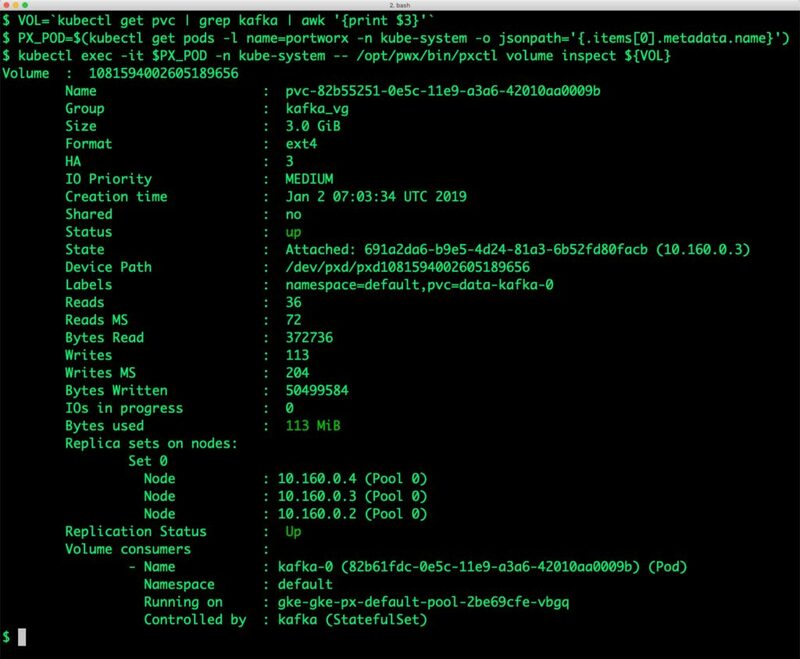 This Kafka Kubernetes tutorial is a walk-through of the steps involved in deploying and managing a highly available Kafka cluster on GKE as a Kubernetes StatefulSet. Kafka is a popular open source streaming platform that can be used with scenarios such as streaming clickstream data from web applications and sensor data from IoT devices. Portworx customer NIO, for example, uses Kafka to stream data off of self-driving cars. As a stateful application, Kafka itself needs a solution for persistence but so does one of its primary dependencies, ZooKeeper. You should now have a three node Kubernetes cluster deployed in the Google Cloud Platform. 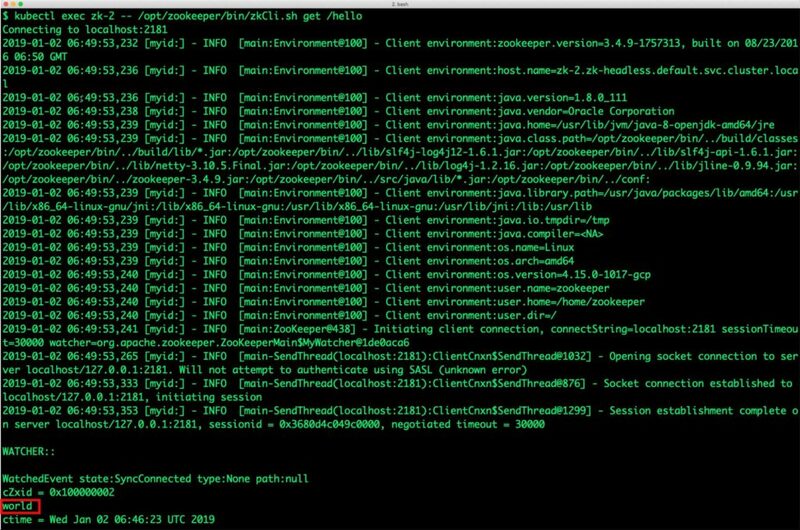 Once the GKE cluster is up and running, and Portworx is installed and configured, we will deploy a highly available Kafka and ZooKeeper StatefulSet. The Portworx cluster needs to be up and running on GKE before proceeding to the next step. The kube-system namespace should have the Portworx pods in running state. Once the GKE cluster is up and running, and Portworx is installed and configured, we will deploy a highly available Kafka cluster in Kubernetes. 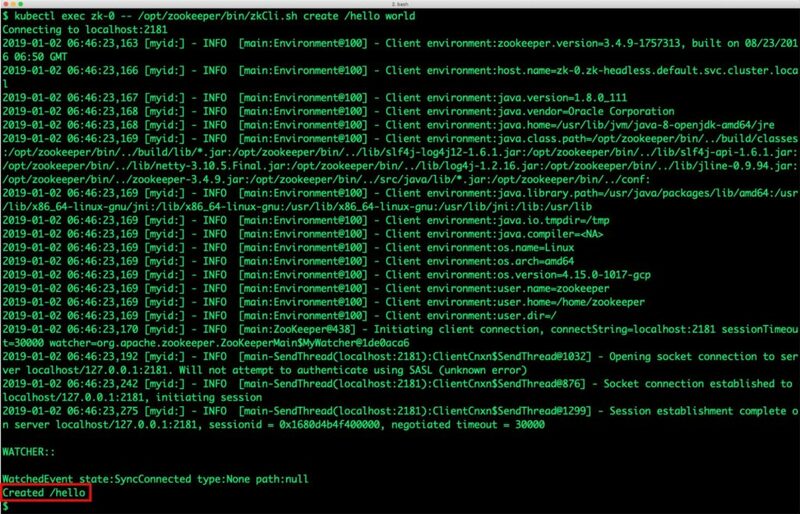 Portworx can easily be deployed on Google GKE to run stateful workloads in production. It integrates well with Kubernetes StatefulSets by providing dynamic provisioning. Additional operations such as expanding the volumes and performing backups stored as snapshots on object storage can be performed while managing production workloads.